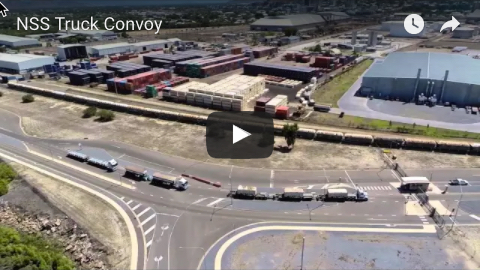 Gladstone Ports Corporation (GPC) reports record throughput tonnages in 2016/17. 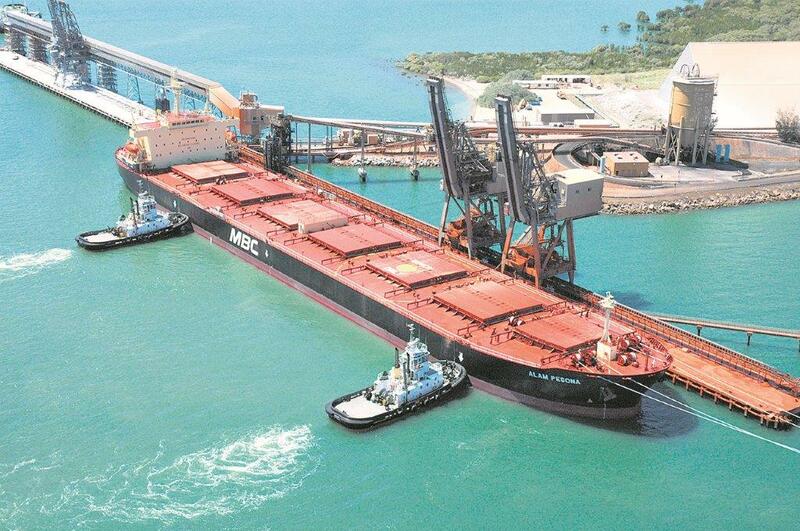 GPC’s three ports - Bundaberg, Gladstone and Rockhampton - handled 121.2 million tonnes of cargo last financial year, 4.5 million tonnes higher than the 2015-16 financial year. The 2016/17 annual report shows Port of Gladstone handled 120.4Mt, to surpass Hay Point as Queensland’s largest multi-commodity port. Key trade performance was again dominated by coal (69Mt), aluminium trade volumes (26Mt) and LNG exports (19.4Mt). 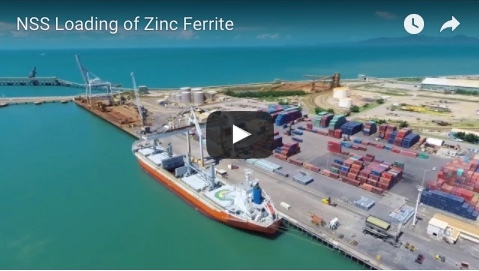 Chairman Leo Zussino said GPC had a very successful year despite the impact of ex-tropical Cyclone Debbie, which caused port closures at Rockhampton and Gladstone. Total revenue for the year was $470.9 million and earnings before interest and tax were $134.8 million. GPC’s lost time injury rate dropped from 7.8 to 0.8. “In addition to trade growth and strong financial and safety performance, GPC continued to invest heavily in our local communities with 39 sponsorships and donations, at a value of approximately $270,000, made during 2016/17,” Mr Zussino said.